Game development company Natsume Inc. announced today that a new Harvest Moon game will appear this winter – and for the first time, the game will come to the Wii U and PC. This is also the first time a Harvest Moon game will see a mobile release on iOS and Android platforms. According to Natsume, Harvest Moon: Seeds of Memories will go back to an old-school style of gameplay familiar to fans of the series. The player character will tend a farm, raise animals, and, of course, befriend a number of villagers to unlock the “Seeds of Memories”. You’ll also be able to choose one of ten possible romance options, although the names and personalities of these love interests have not yet been released. Players will also be able to participate in events such as the Cooking Contest and the Starry Night festival. 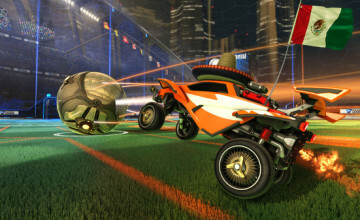 For now, the only known new feature is a new companion, a bobcat that players can befriend over time. The game’s plot, location, and characters haven’t been released yet, but we can expect to see a very satisfying experience in the months to come. 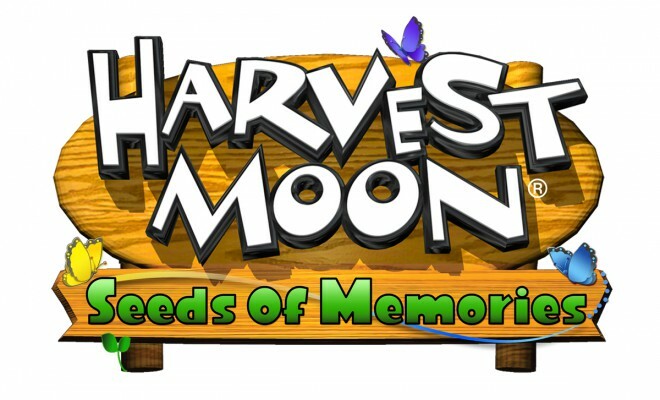 Harvest Moon: Seeds of Memories will be featured at this year’s Electronic Entertainment Expo (E3) in Los Angeles.